Home is the most encompassing reflection of your personal style. 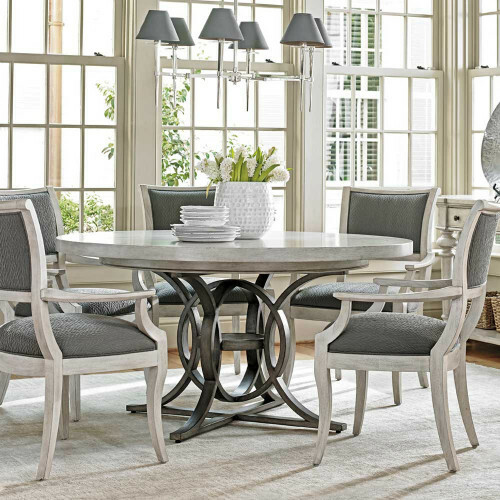 As the industry’s most experienced and respected manufacturer, Lexington Home Brands designs a diverse array of furnishings under six distinctive brands. Explore the remarkable range of styling and attention to detail that can transform your home into an amazing reflection of you. Stay up to date with the latest from Lexington Home Brands.